This year’s Rum Howler Rum Countdown is better than ever with a full 100 rums counted down from #100 to #1. 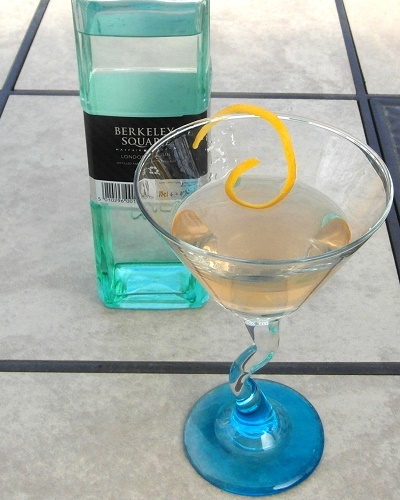 As well as being the largest such list I have ever compiled for the spirit we call rum, this list is also current. 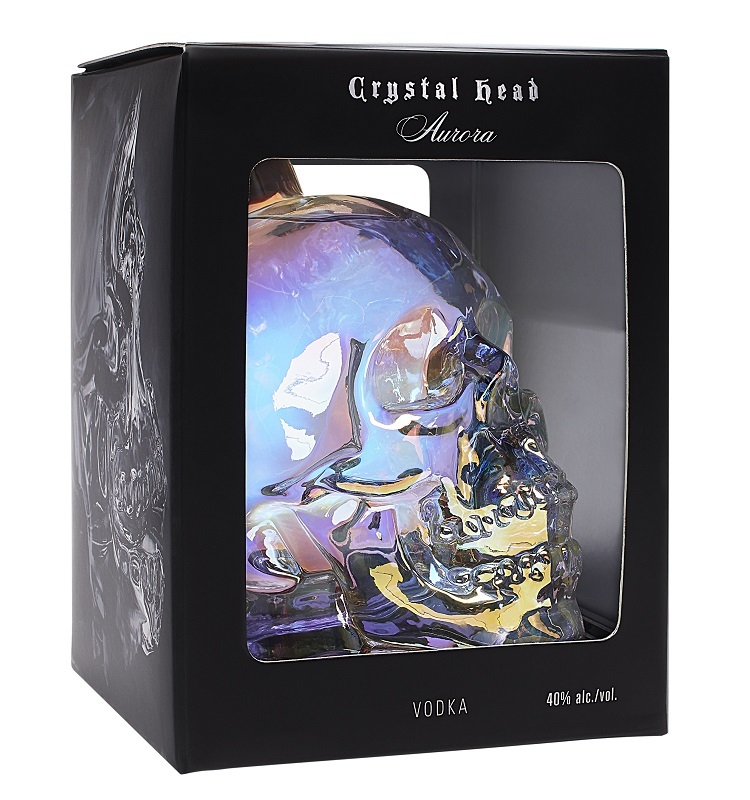 All of the spirits on this list are available in North America at this time. 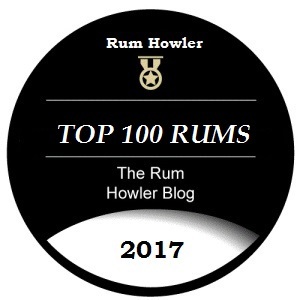 Unlike other years, I am not planning to reveal every rum with a front page posting on my website, instead I have begun the Countdown on Twitter (#Top100Rums). However, for those who are regular readers of mine, once or twice a week I will introduce one of the drams from the list with a full review for you to enjoy. I will be updating this page once per week through September, October and November and then daily in December until I reveal the Rum Howler – Best Rum in the World for the year that is 2017. I hope everyone will enjoy the countdown!